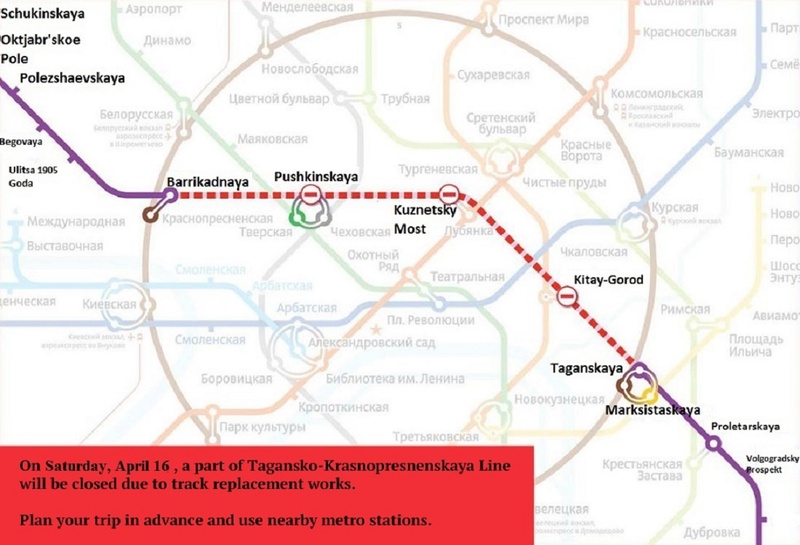 On Saturday, September 26, a part of Zamoskvoretskaya line from Avtozavodskaya to Kashirskaya stations will be closed. 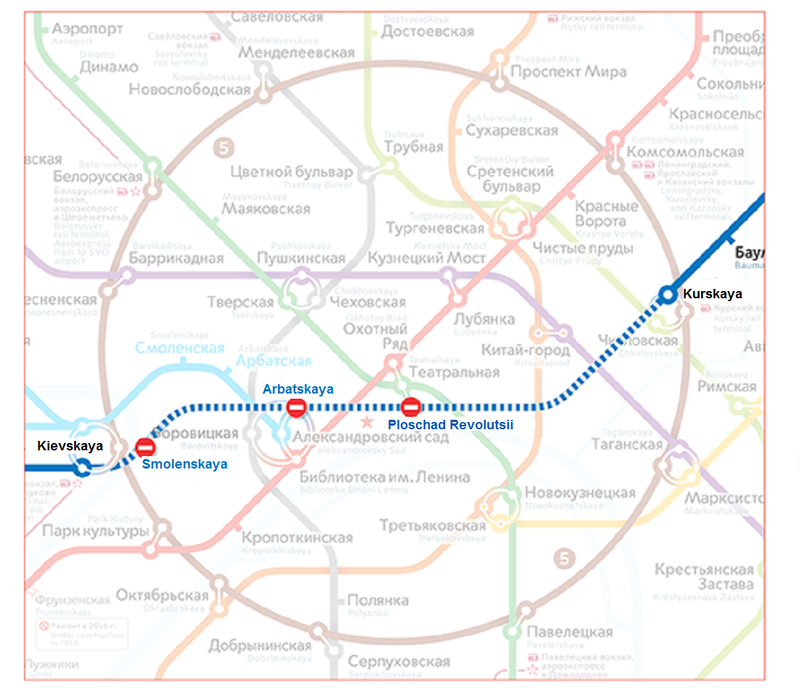 Kolomenskaya station will also be out of service. 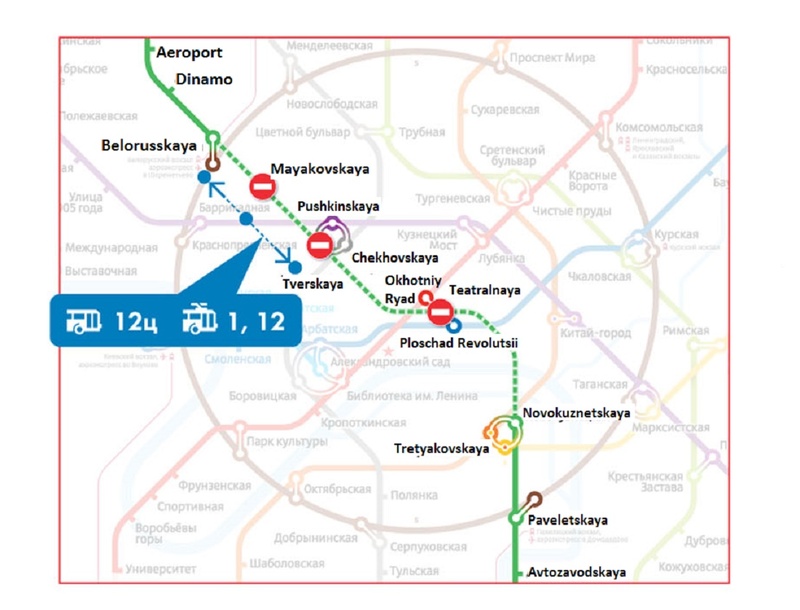 Trains at Zamoskvoretskaya line will run only from Rechnoy Vokzal to Avtozavodskaya and from Kashirskaya to Alma-Atinskaya stations. The temporary closure of the stations is necessary for connection of process equipment of the new station Technopark. In the near future, it is planned to hold two more technological windows at Zamoskvoretskaya line.